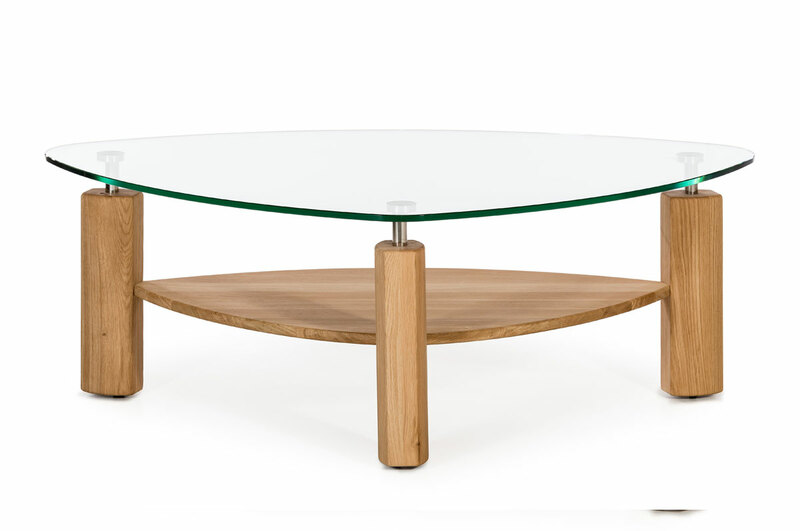 Product – Spin Valis d.d. 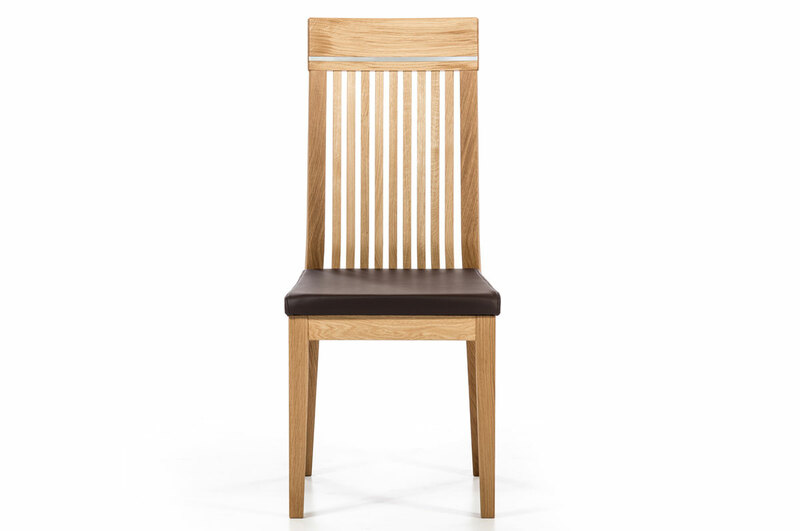 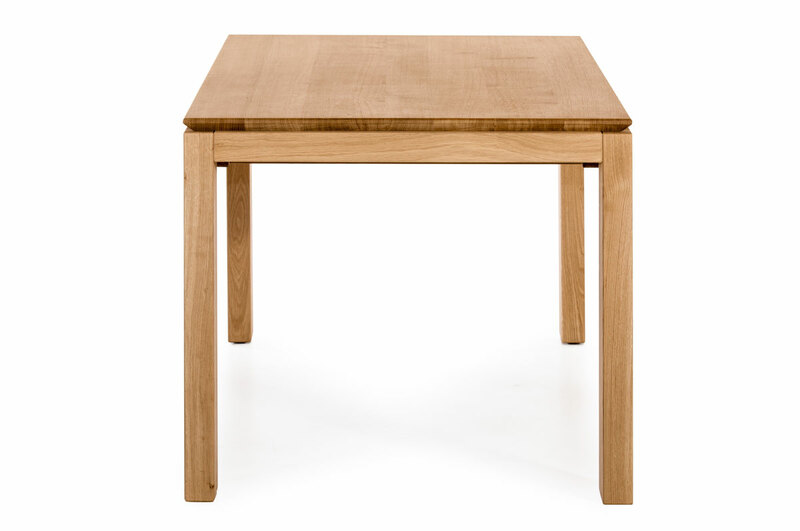 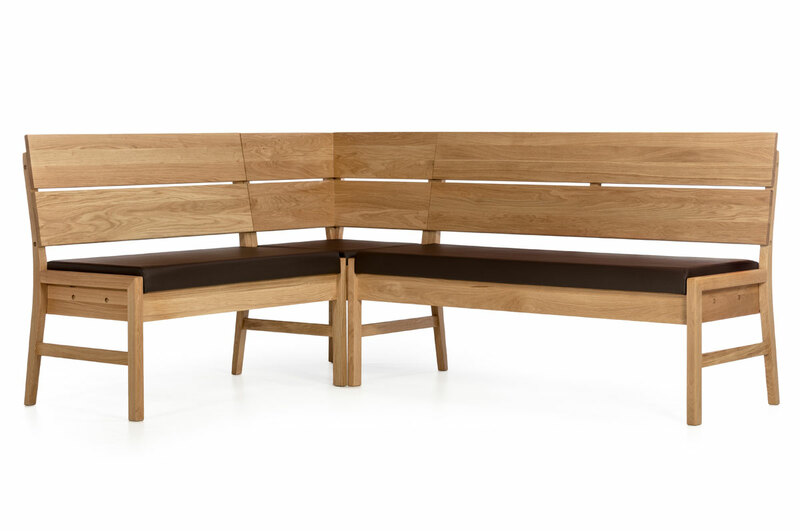 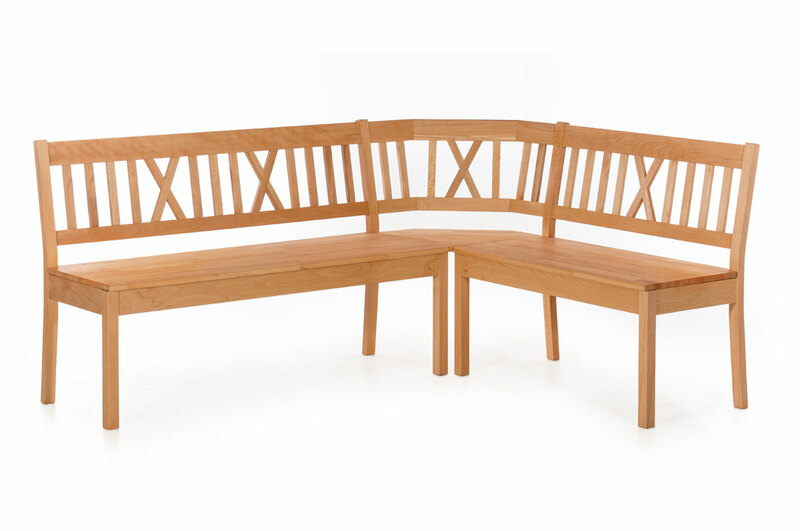 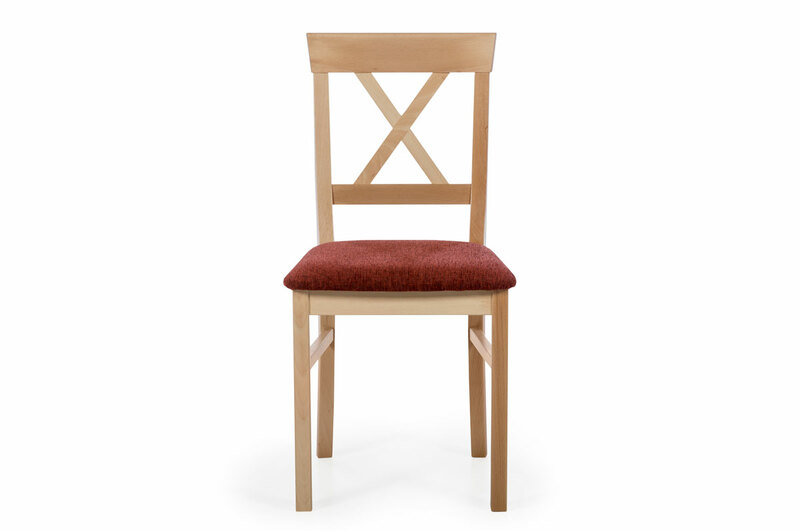 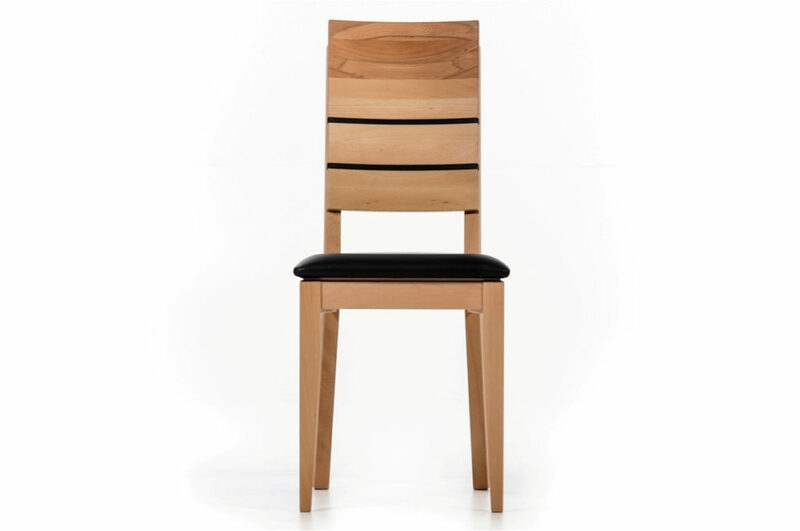 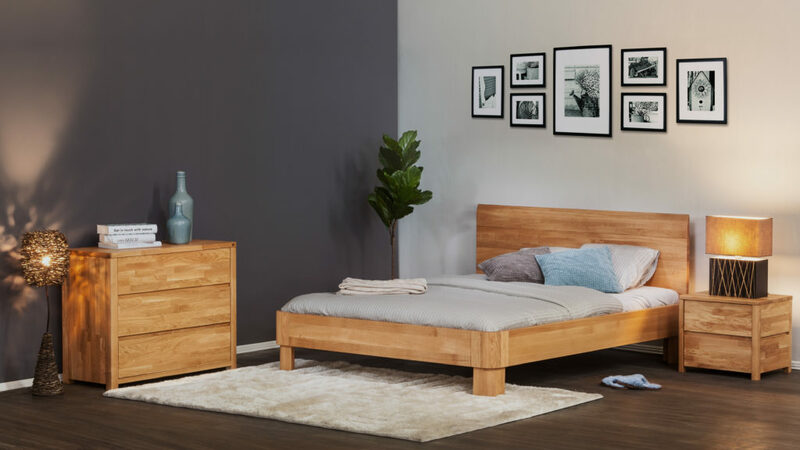 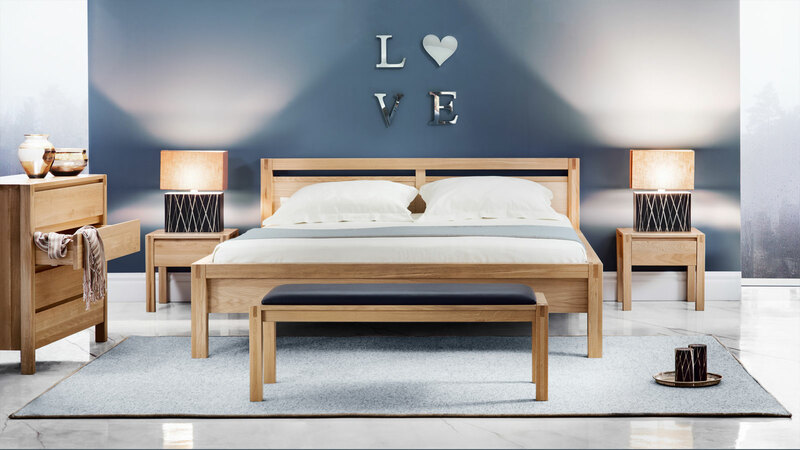 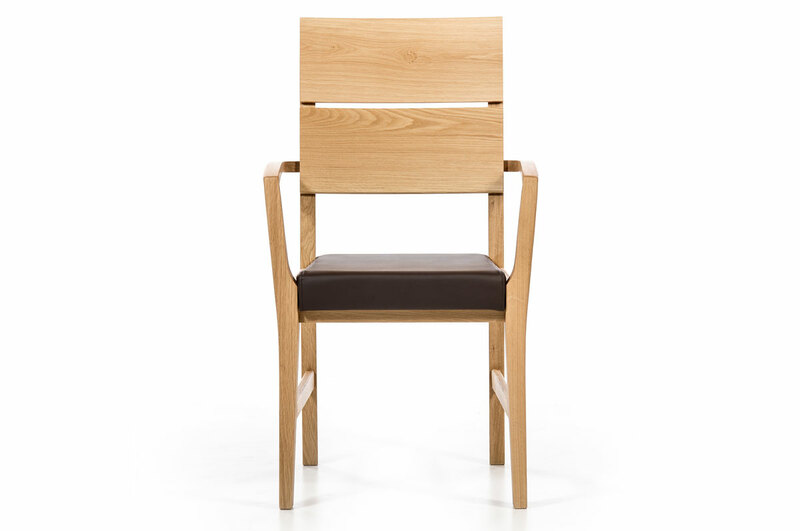 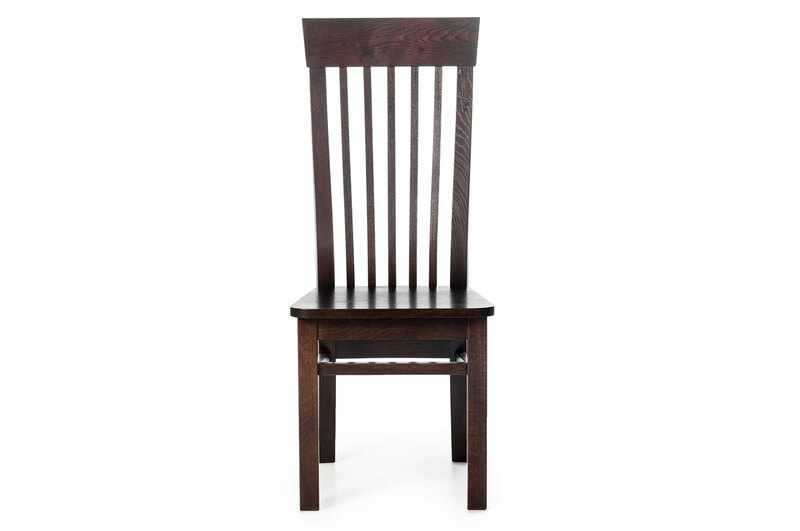 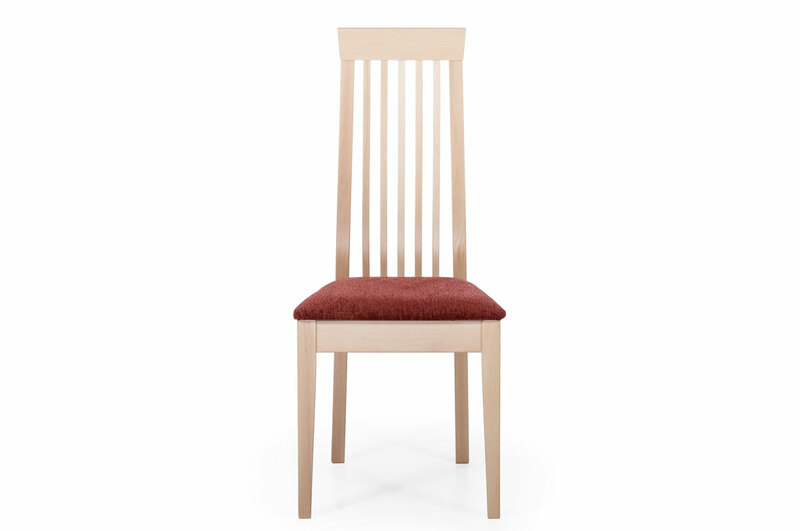 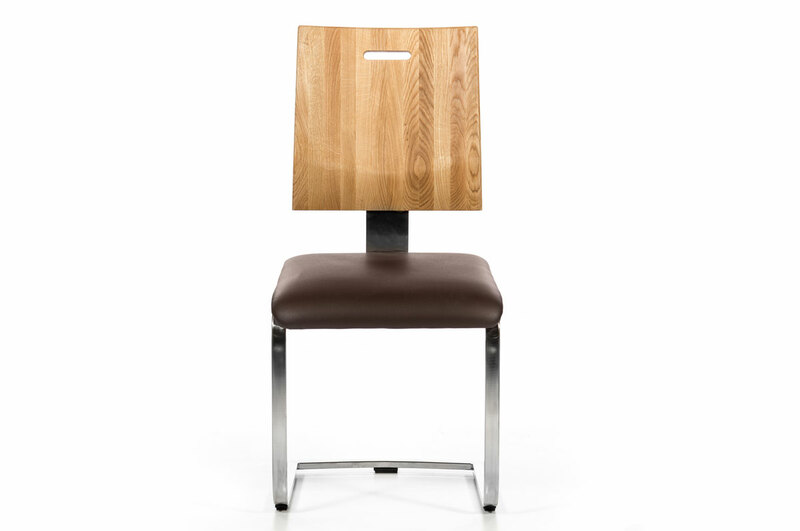 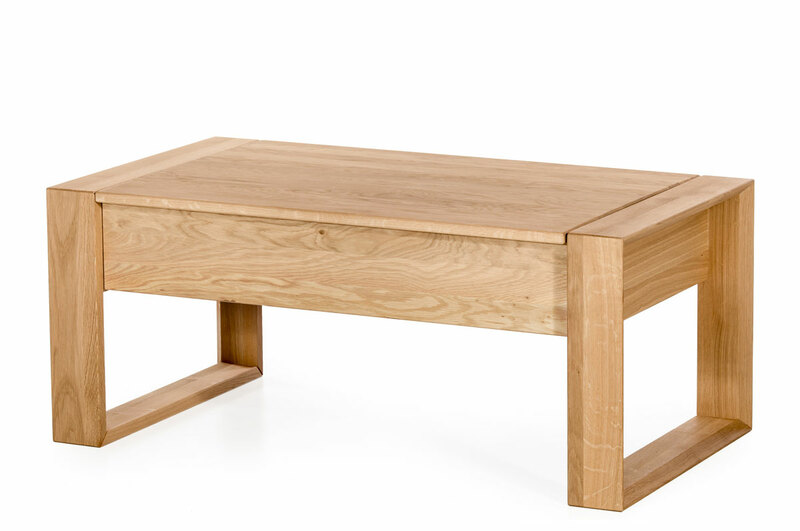 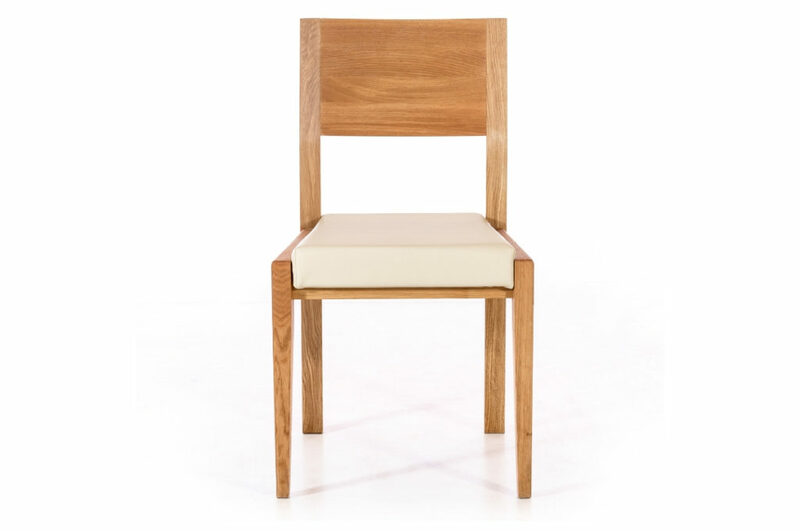 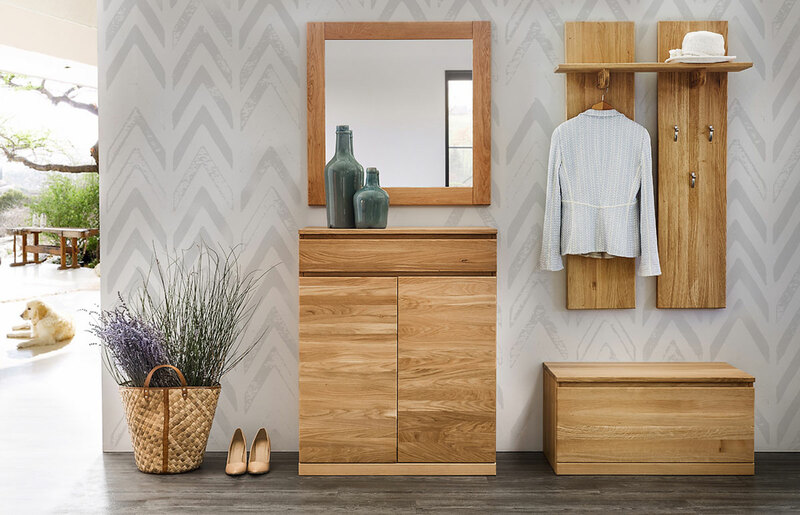 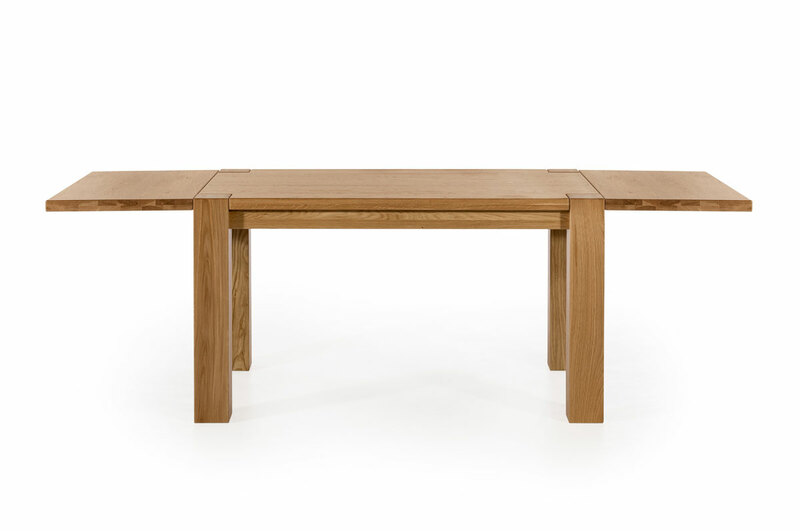 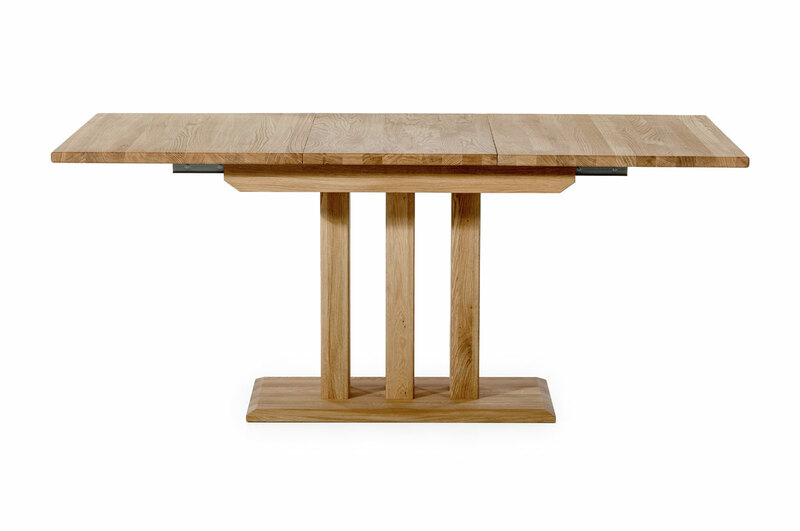 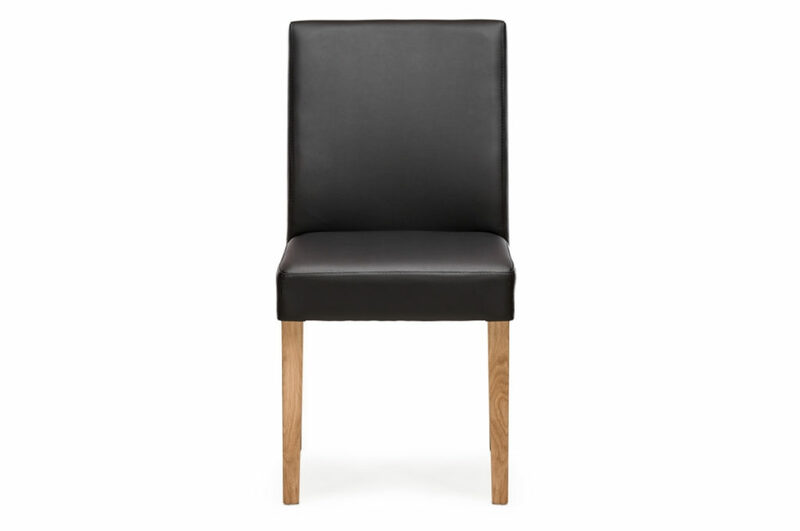 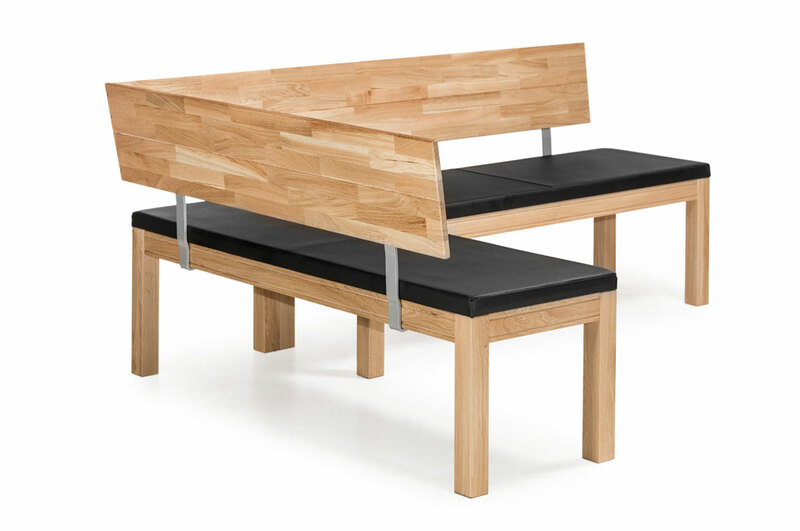 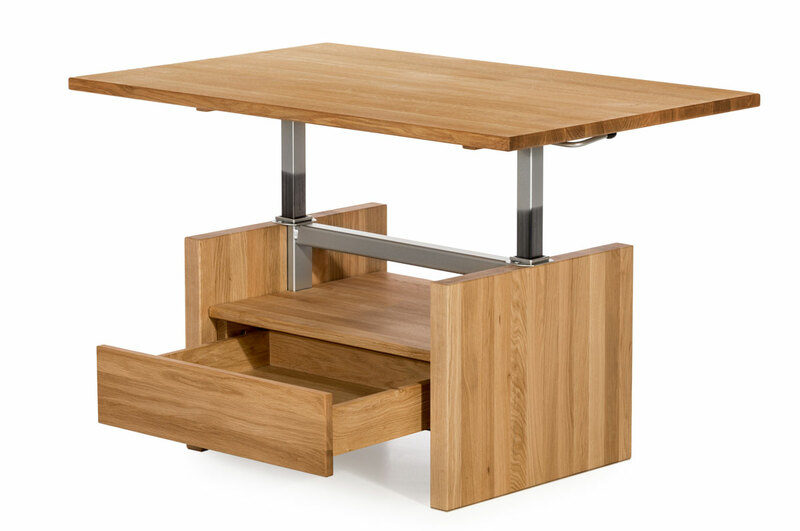 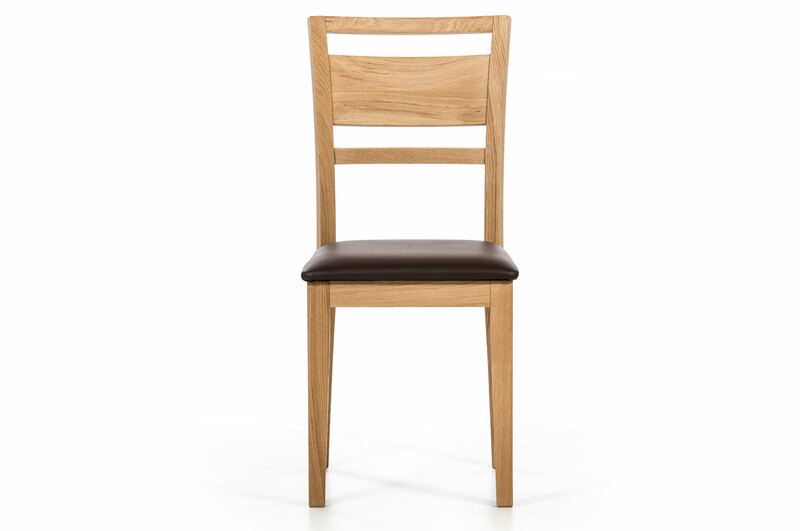 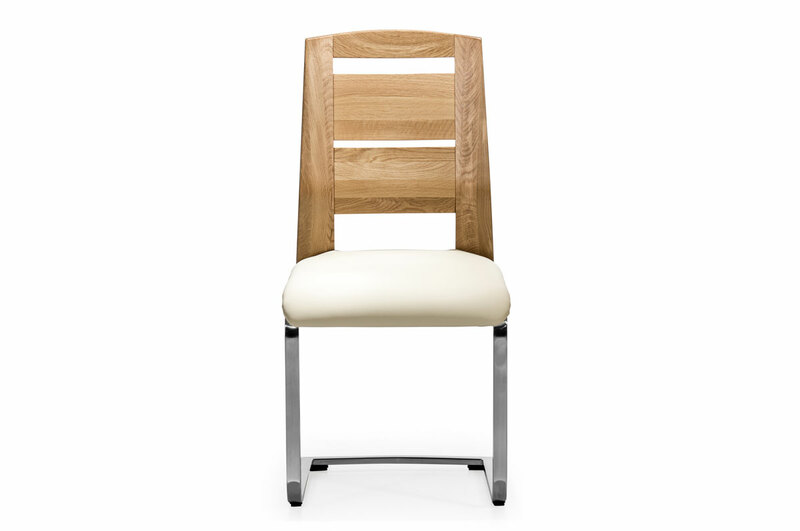 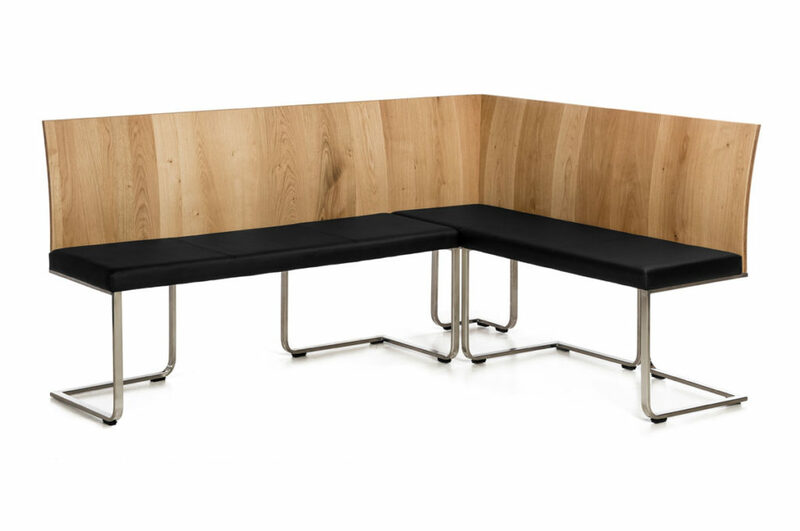 We turn a solid oak and beech into a high-quality line of Croatian furniture. 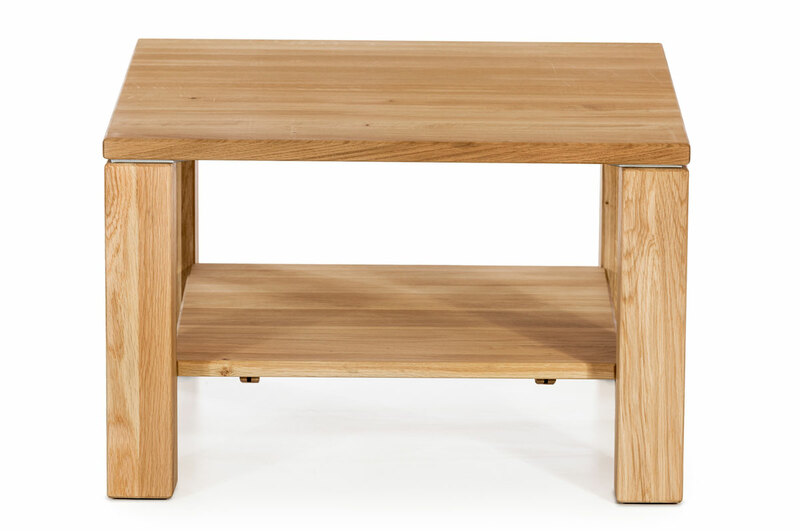 We offer ecological, traditional and modern products of premium quality. 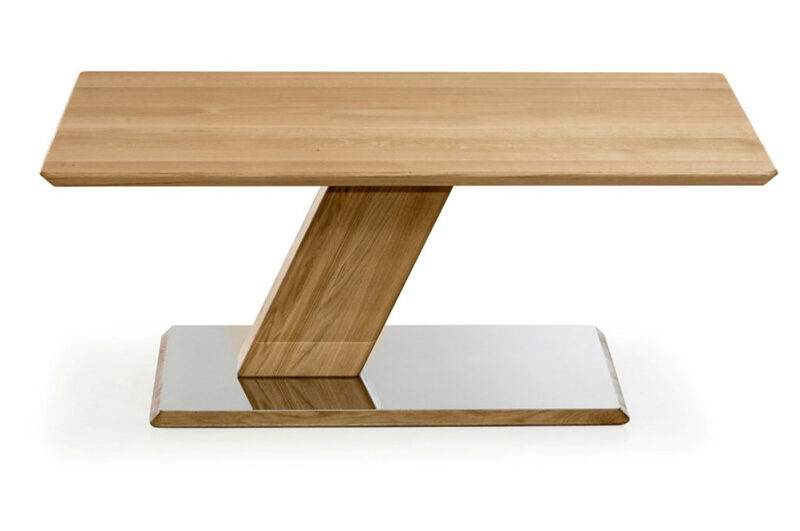 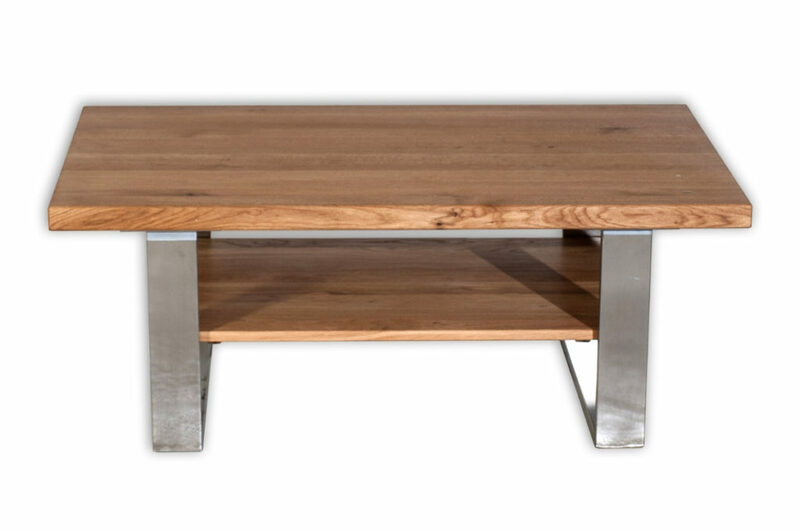 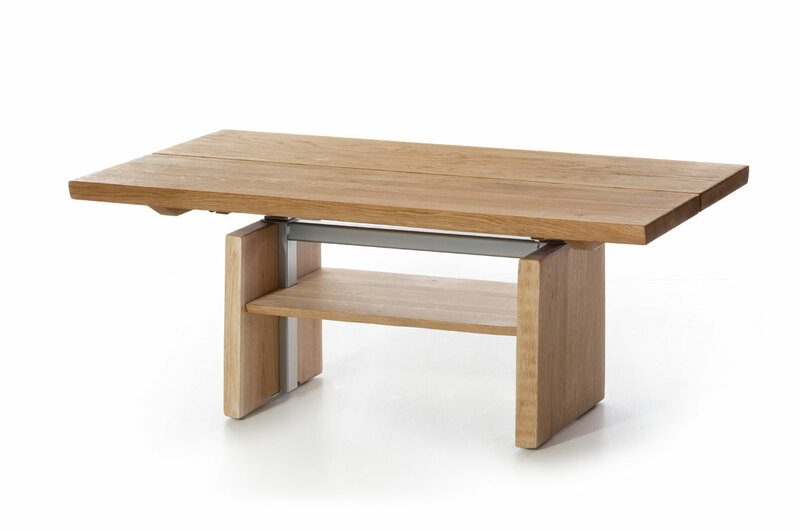 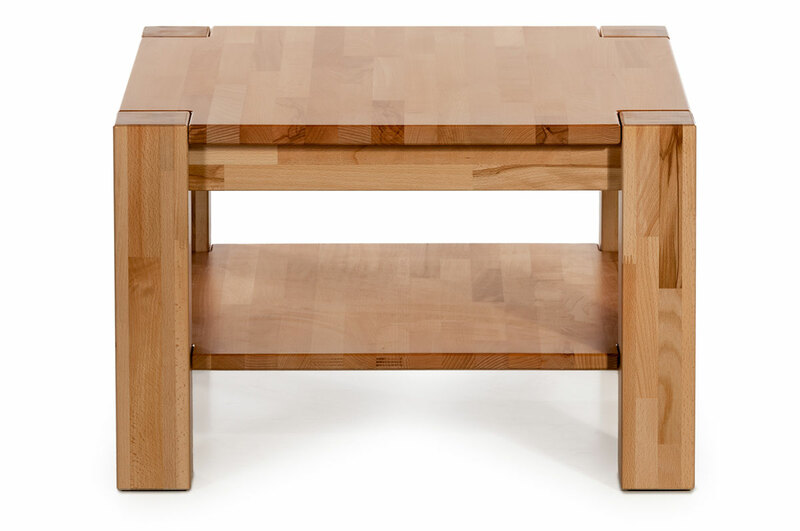 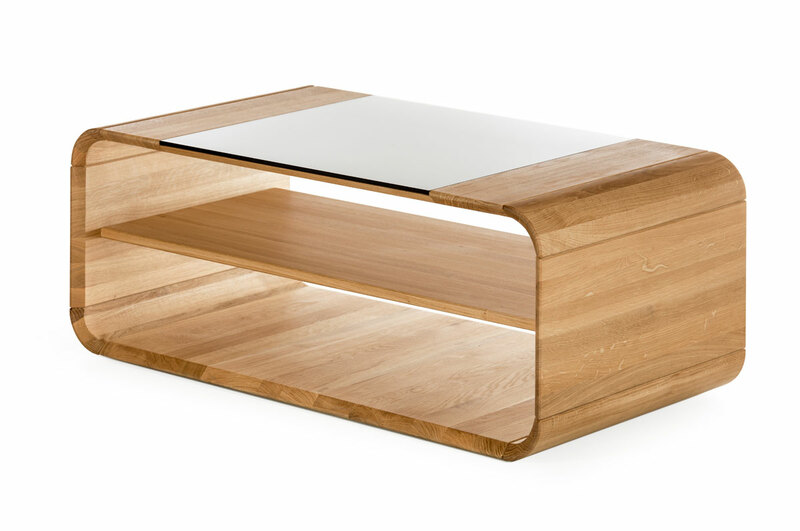 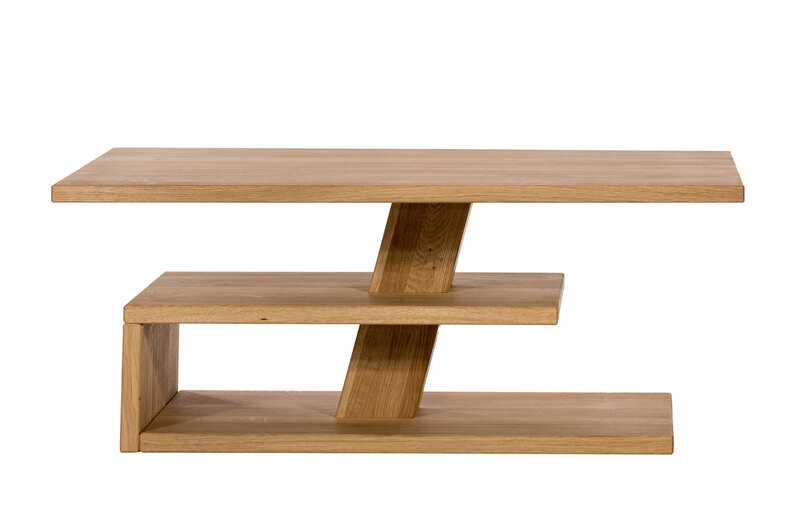 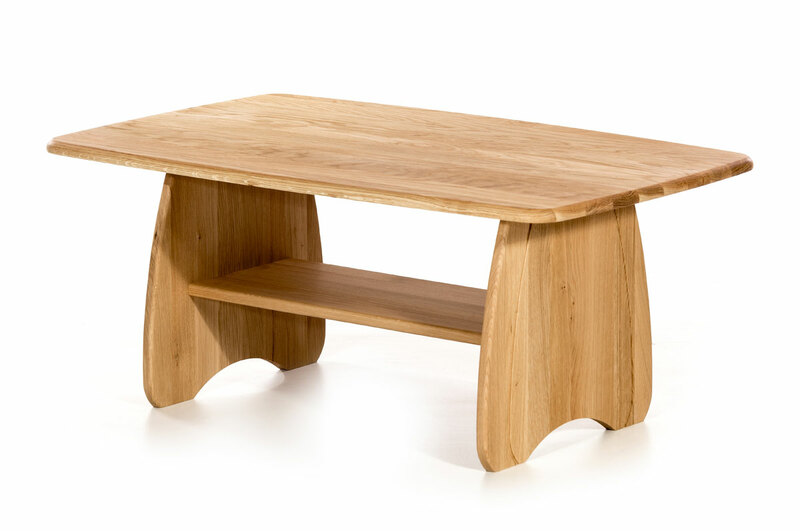 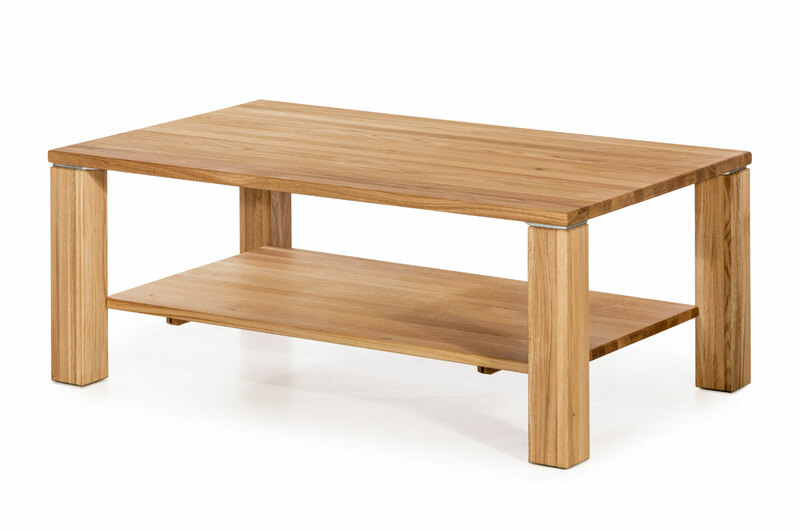 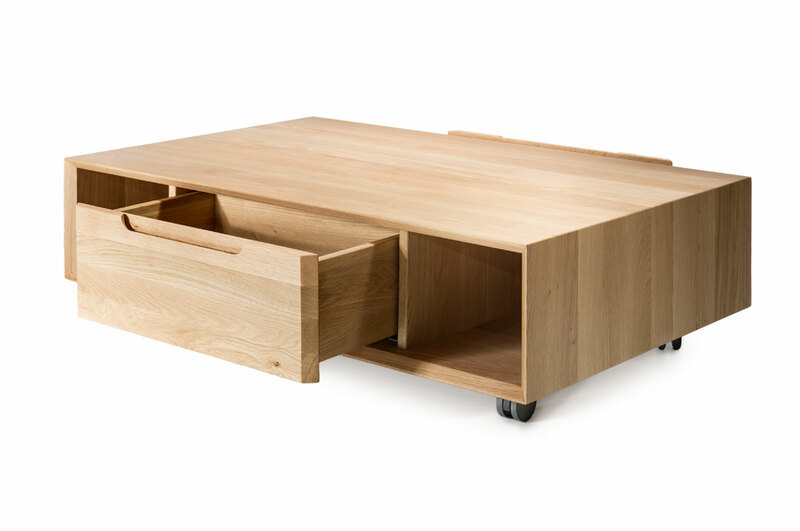 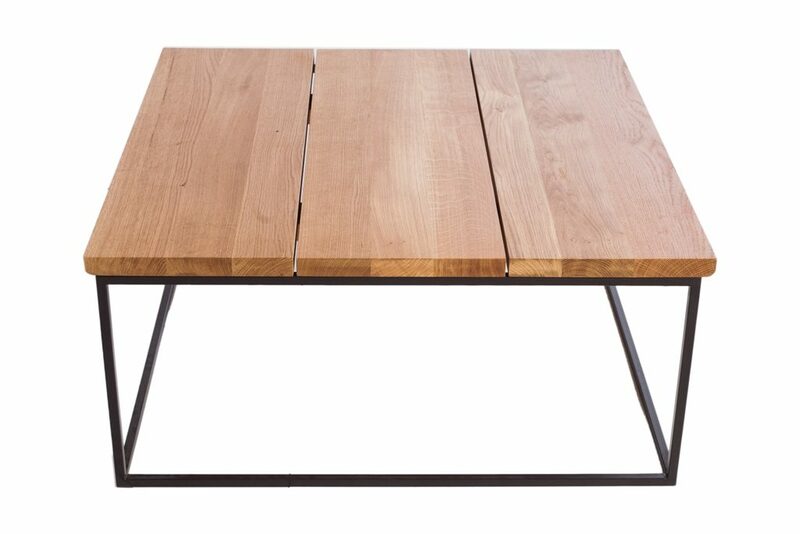 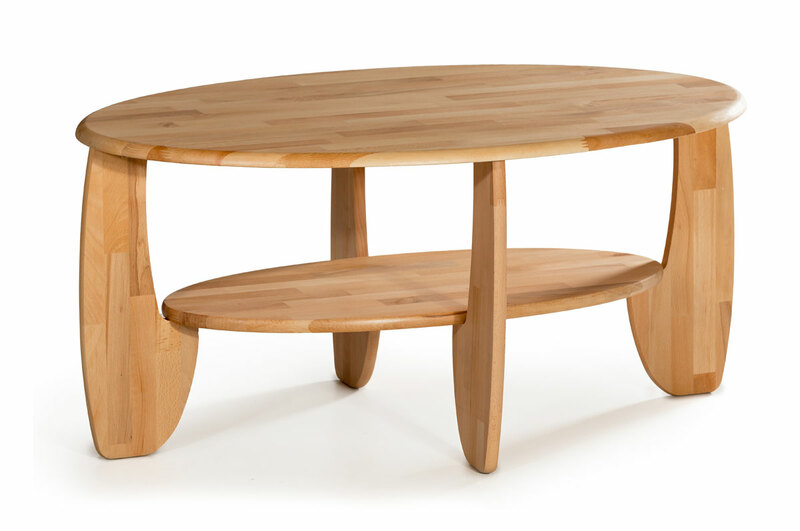 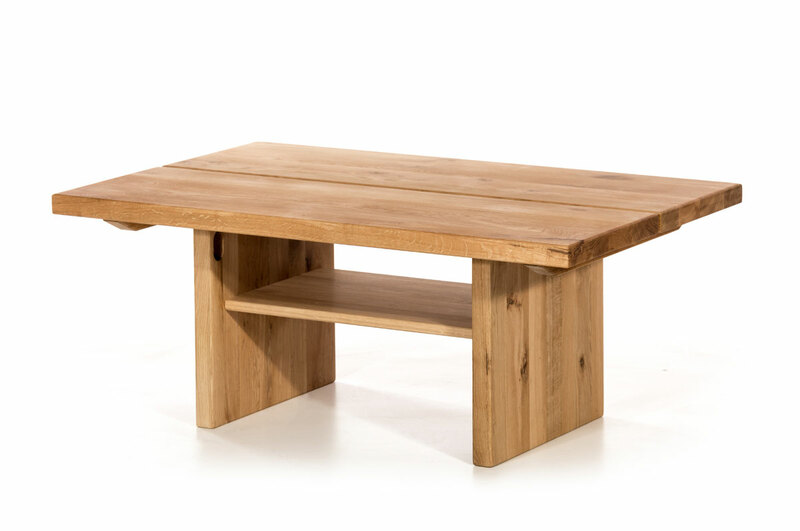 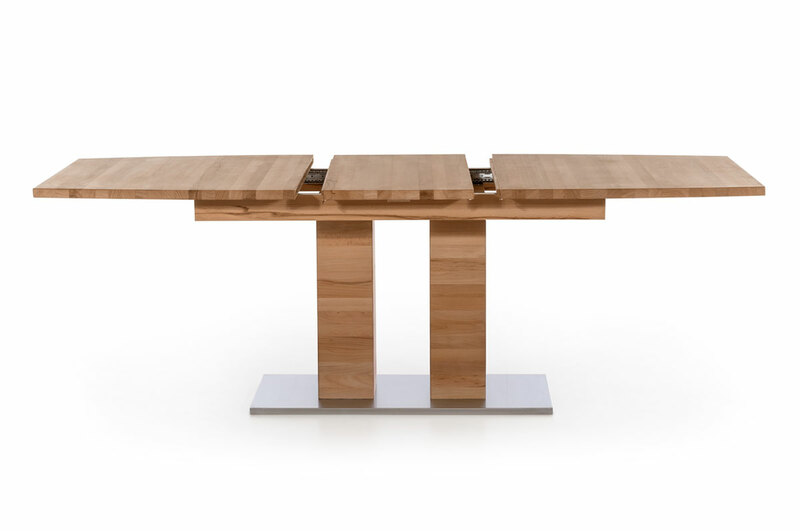 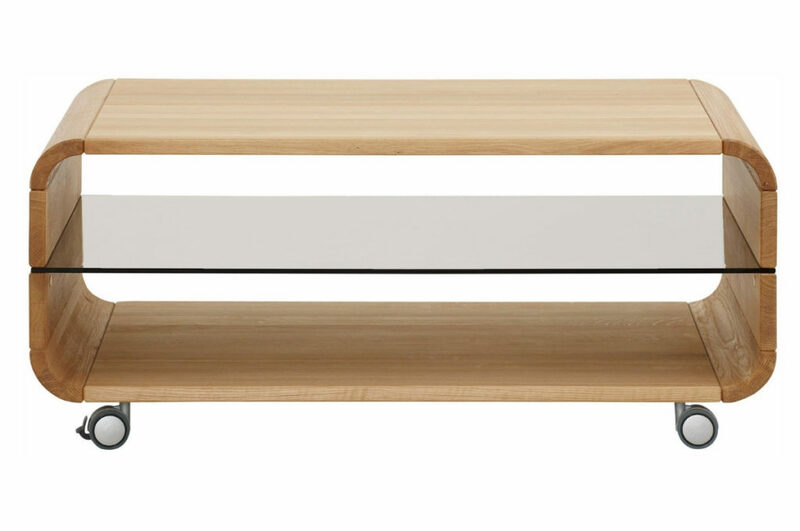 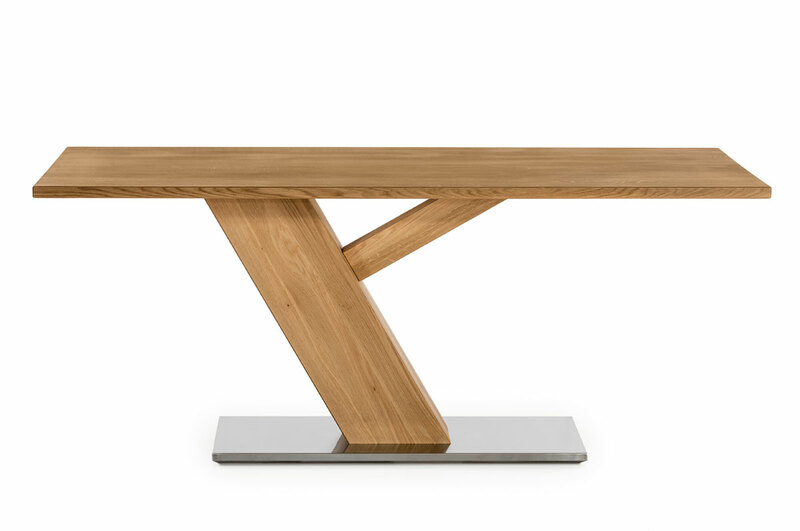 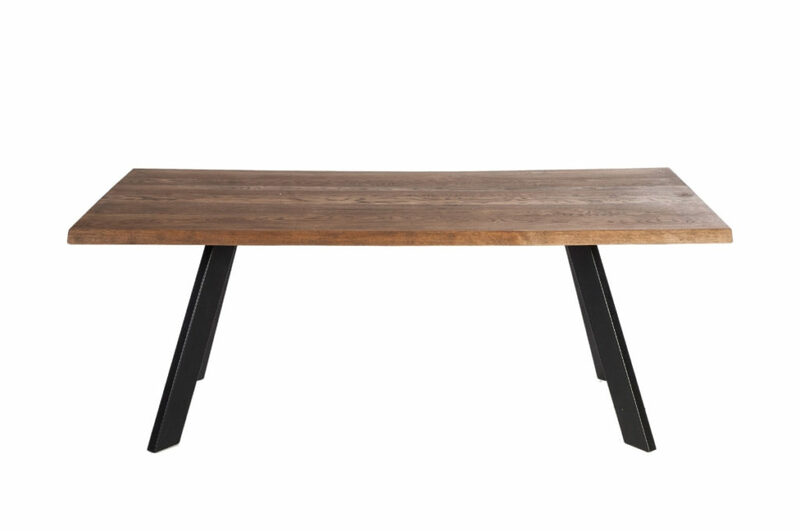 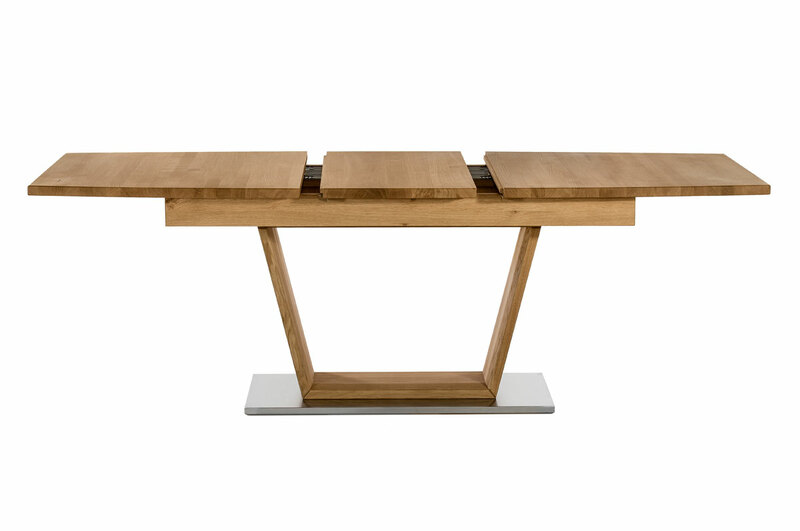 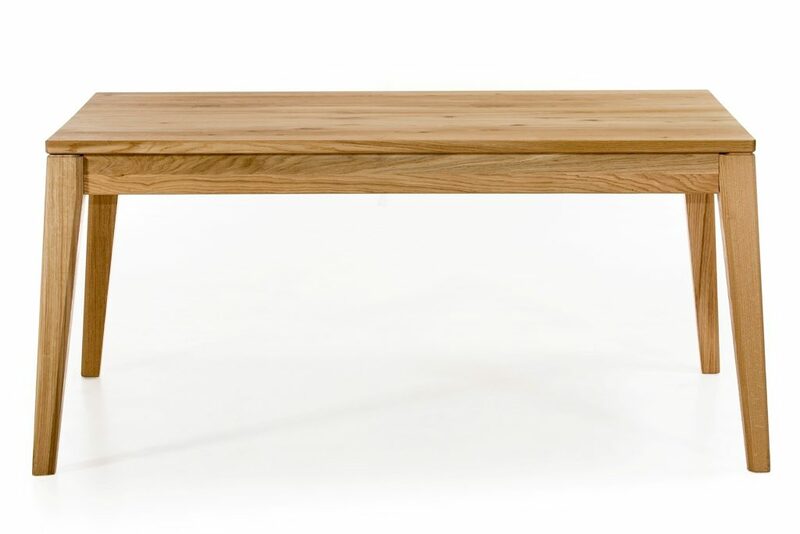 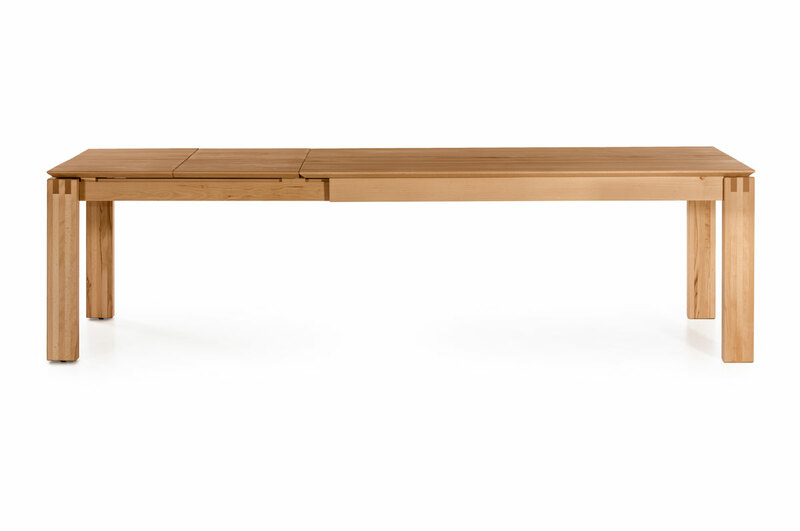 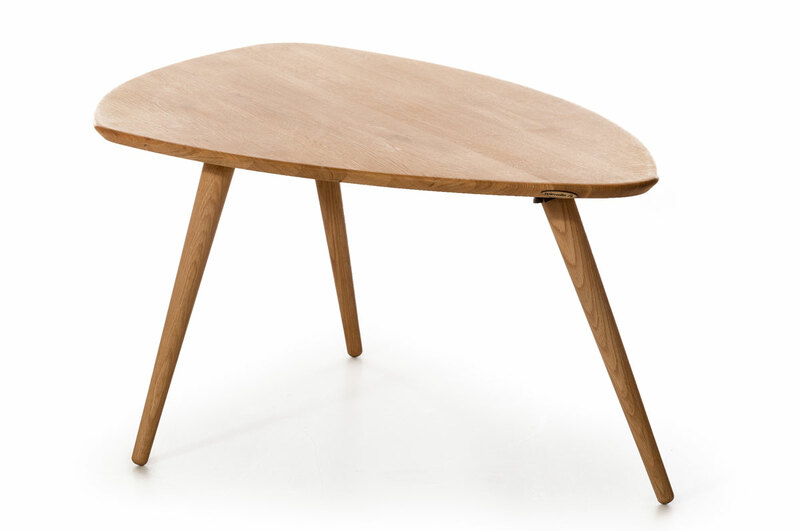 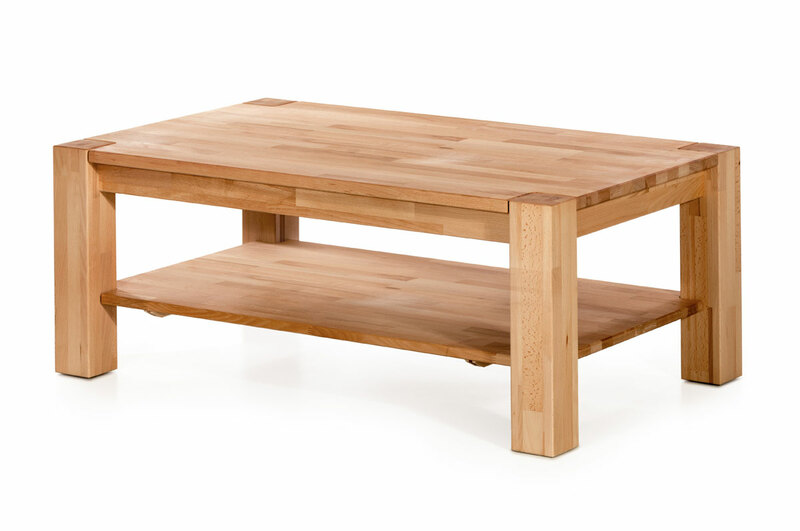 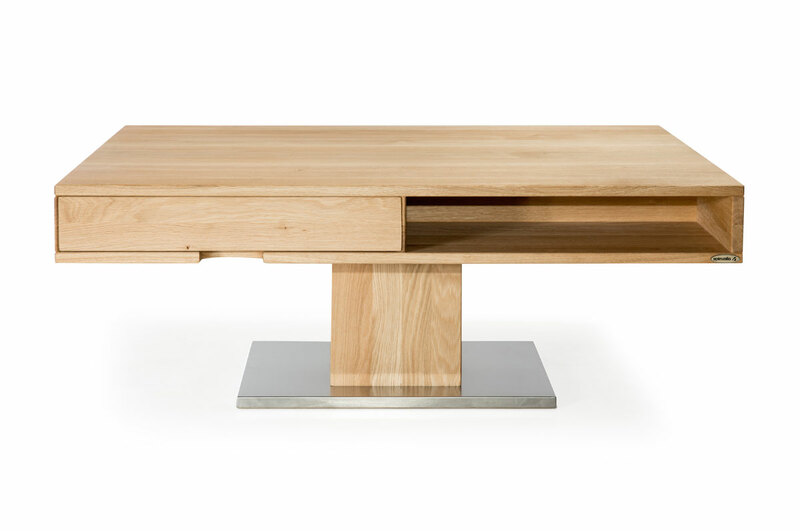 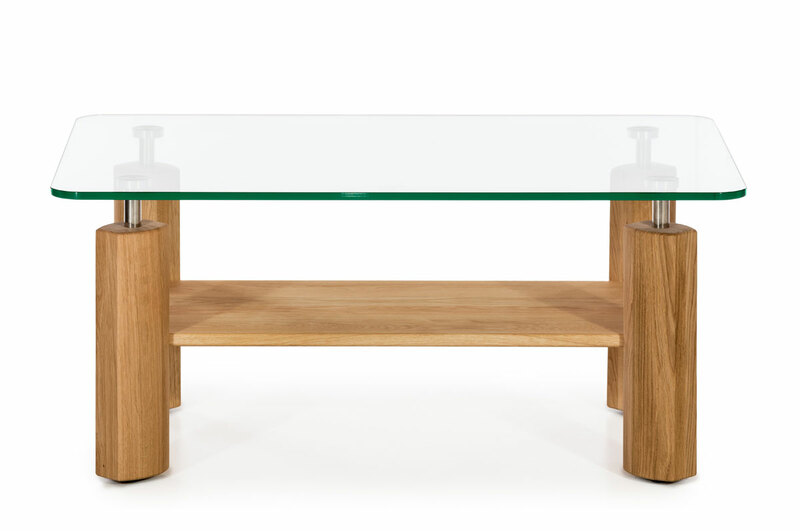 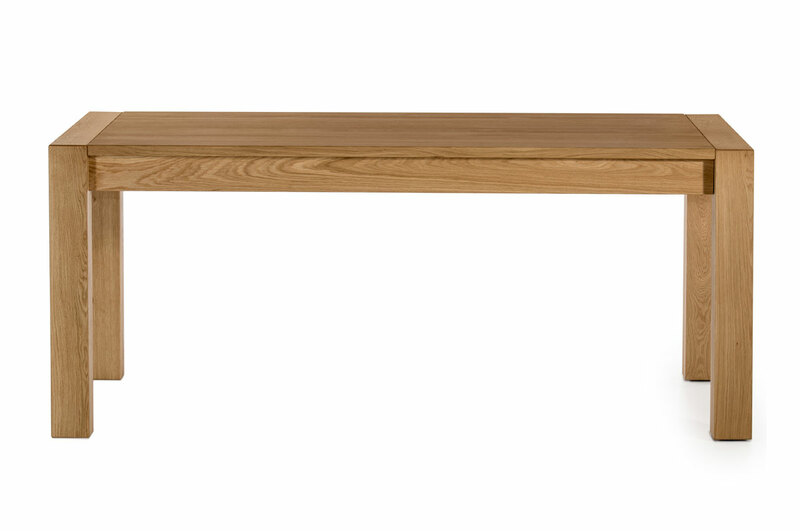 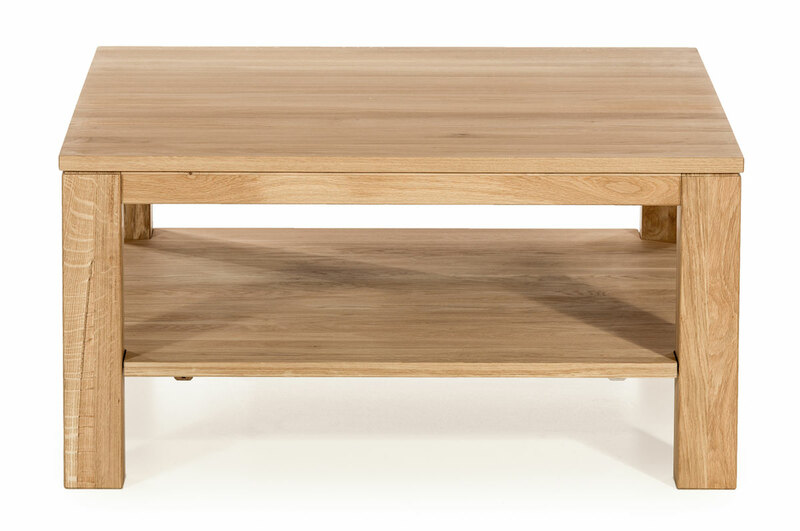 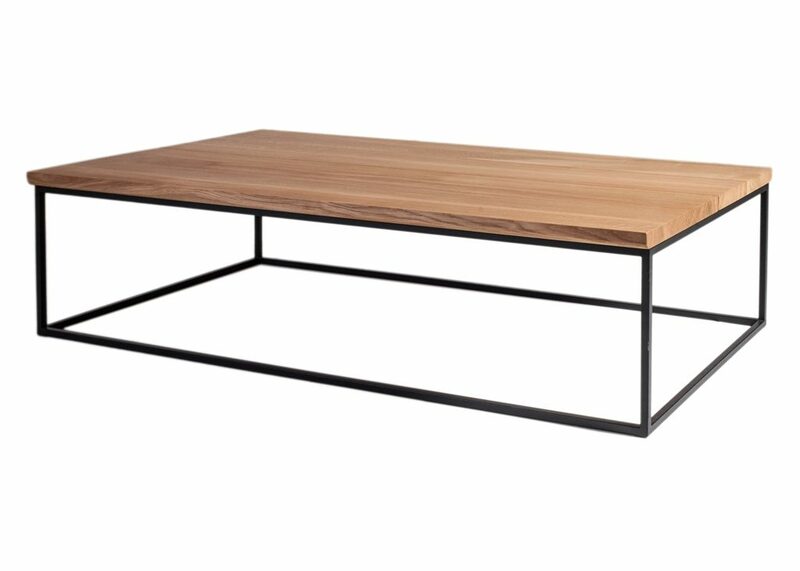 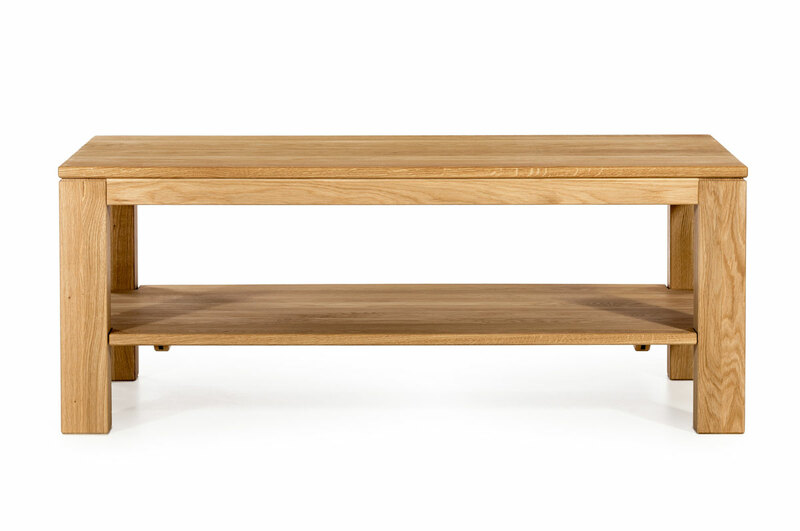 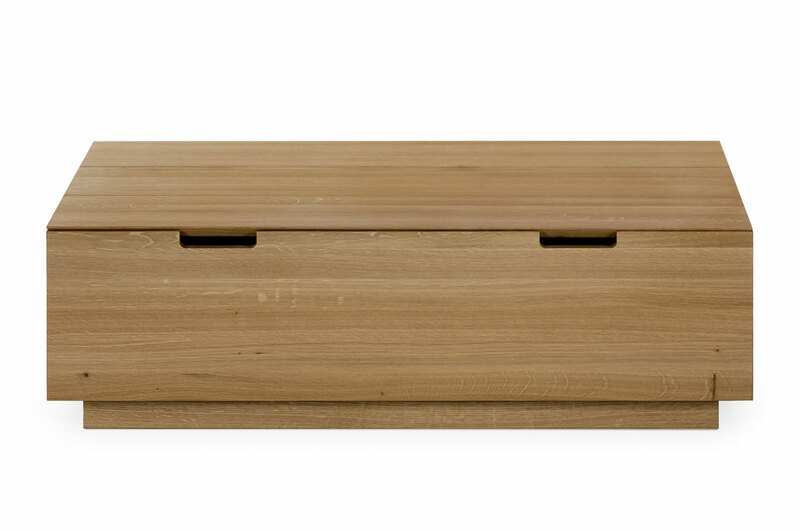 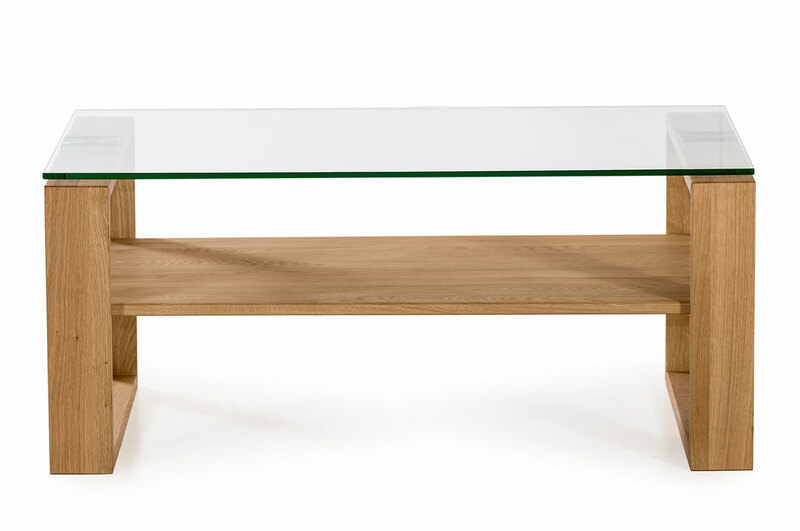 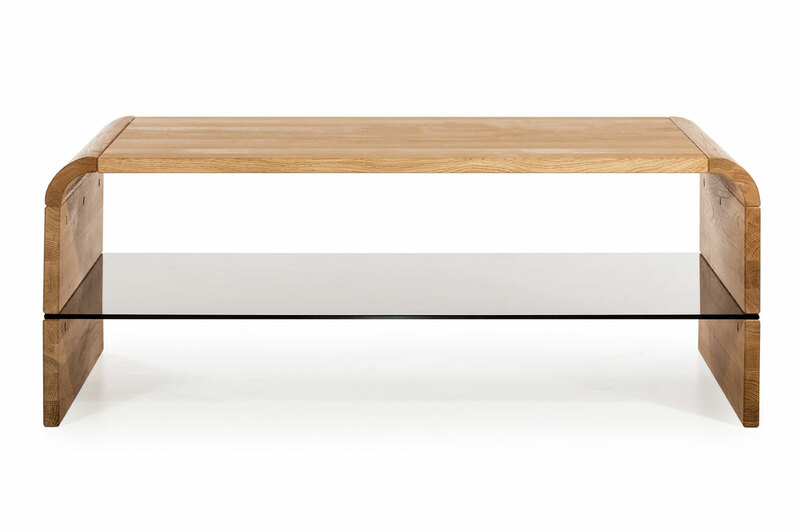 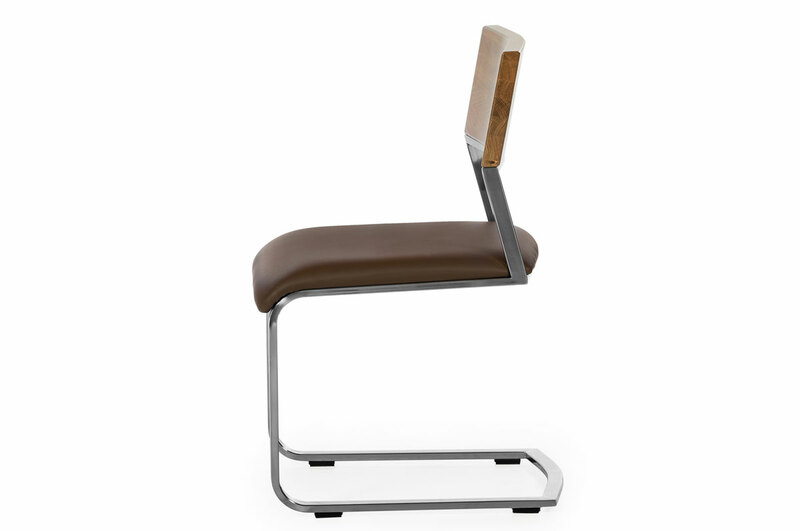 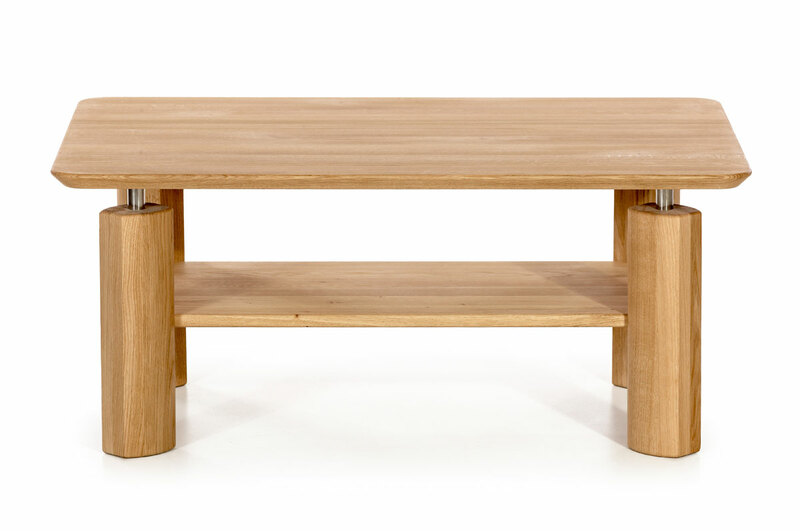 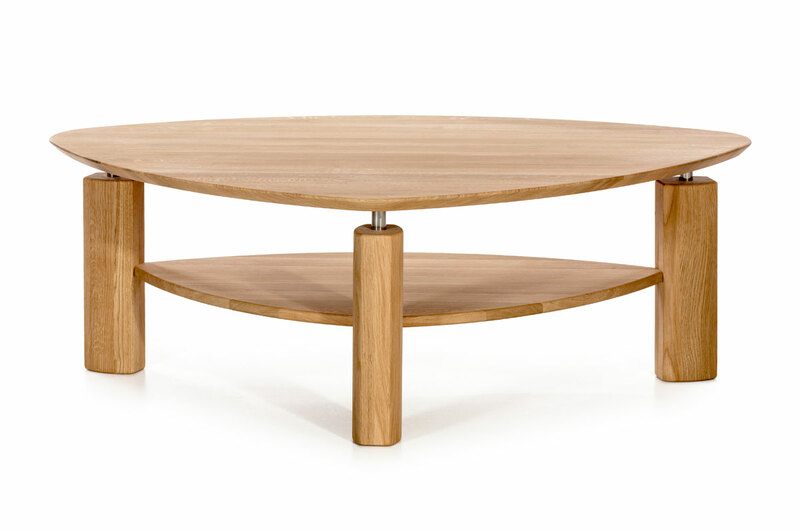 7622 is a solid beech coffee table with eliptical shape….